for the benefit of the city we love. 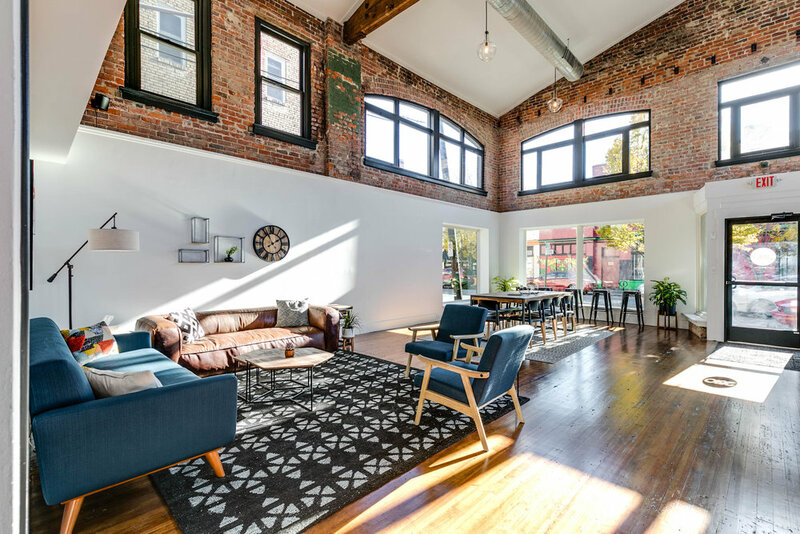 Located at 2810 W. Cary Street in the heart of the Carytown district of Richmond, Virginia, 2810: a community gathering place is a space designed to bring the community together over good coffee, comfortable couches, and fresh ideas. Schedule a viewing of the space.